Providing ACLS Initial and Recertification Programs Throughout Florida. Critical Medical Education & Training, Inc., (CMEs Training), is committed to improving the quality of healthcare by providing new skills and knowledge as it becomes available through continuing education. Whatever your goal – whether it be career enhancement, personal or re-licensure, CMEsTraining will provide continuing education to the disciplines it supports through Professionalism, Respect,Integrity, Dependability and Evaluation, (PRIDE). 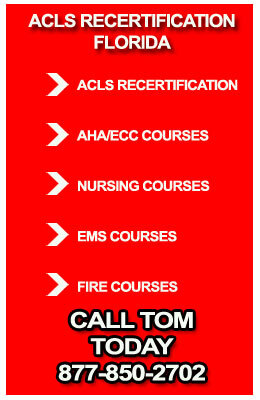 We provide the most comprehensive ACLS schedules for all of your American Heart Association course needs! 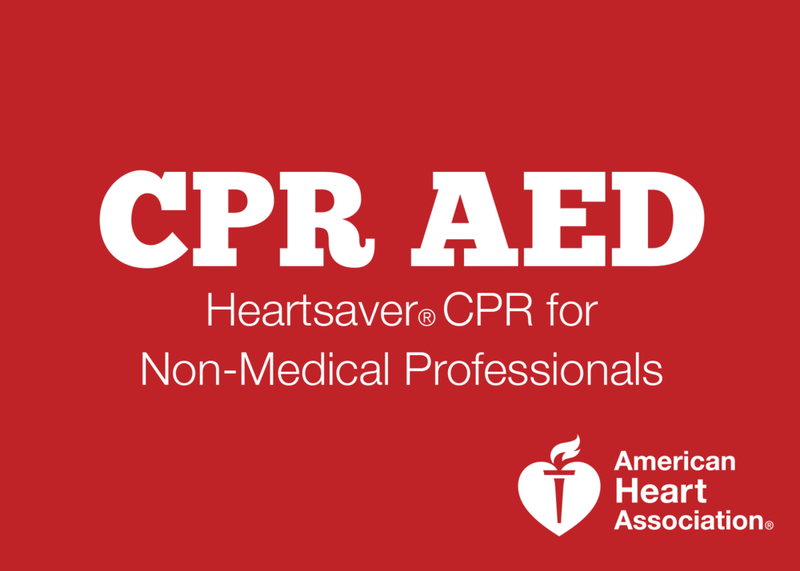 We present ACLS like no other organization can. Our class format and size is designed to maximize the participant’s hands-on training and to incorporate the ‘critical concepts’ of ACLS for effective patient management and the continuing care of a critically ill patient. Check us out today. 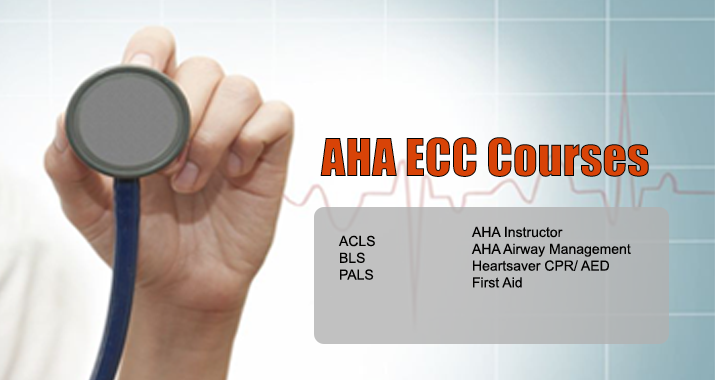 The goal of CMEs Training is to provide the latest in AHA/ ACLS technology and teach you how to use it. 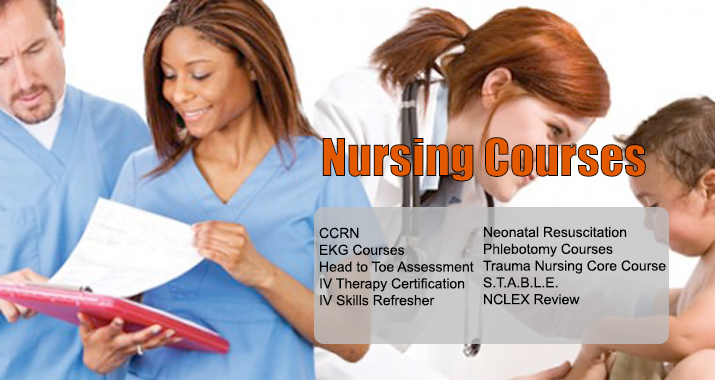 Our professional staff of educators consists of RN’s, CRNAs, Nationally Registered Paramedic/EMT’s, Anesthesiologists, ED Physicians and Specialty Clinicians who are dedicated to the success of all participants. Our professional staff at CMEs Training supports Stress-Free Learning and we look forward to seeing you soon! 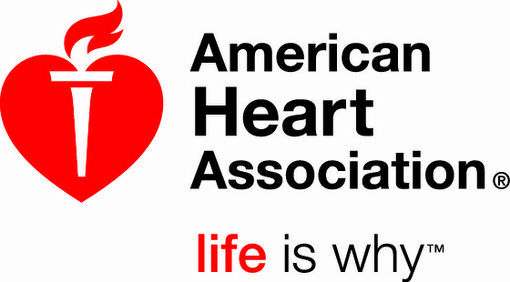 Cards are always available on the same day the course is taken and is valid for 2 years through the American Heart Association. As a career Firefighter, I have taken many EMS and Fire Courses. I truly appreciated the “no stress” environment that CMEs provided. They provide individual attention and definitely know their stuff! I would recommend CMEs Training to all my friends in the Fire Service. Thank you CMEs Training. Thanks Ruth. They did a great job and my staff was all really happy with their information and the way they conduct the education. I am sure we will be in touch in two short years for a return visit!! Thank you for providing a great interactive training experience. It was enjoyable, easy to follow, and helped me fine tune my EMT skills. I will be recommending your place to everyone! Thanks!